Our company is growing and we are looking to add to our Lawn Care team! Job duties includes but not limited to: Responsible for driving of trucks & trailers. Following instructions from team leader & managers. Use of commercial mowers, string trimmer, blowers and more. Requirements: Applicant must be 18 years or older. Applicant must have a valid New York State Drivers License with little to no points. 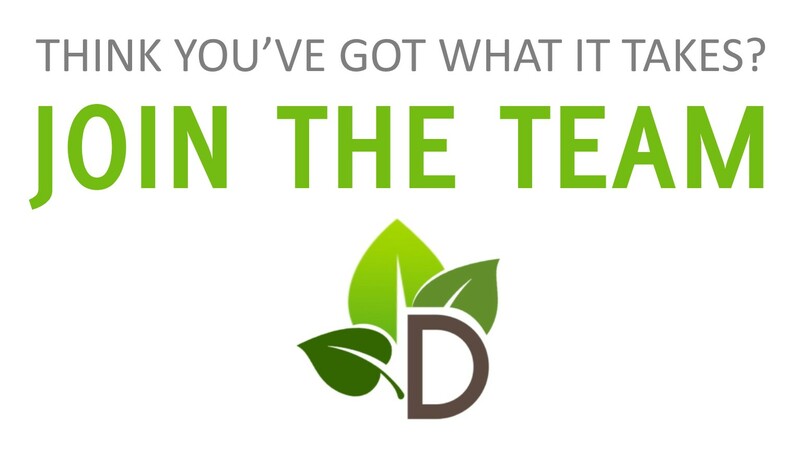 (If applying for a team leader position) Dreamscapes Landscaping is a drug & alcohol free company. All employees are subject to drug test & background screening.